Same as the jacket! Fit well and was well made. 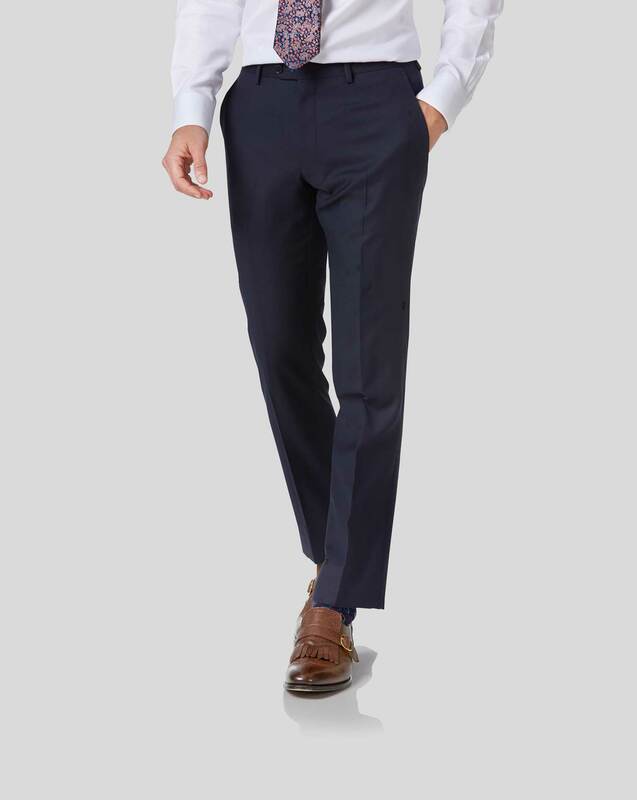 Good fabric, the "classic fit" is a good fit--tailored. Great fit. Comfortable and form fitting.